2345-This 2/1 in 38114 is currently occupied for $420 a with a lease end date of 09/02/2019 . Showings and inspections allowed only after offer is accepted, no exceptions. 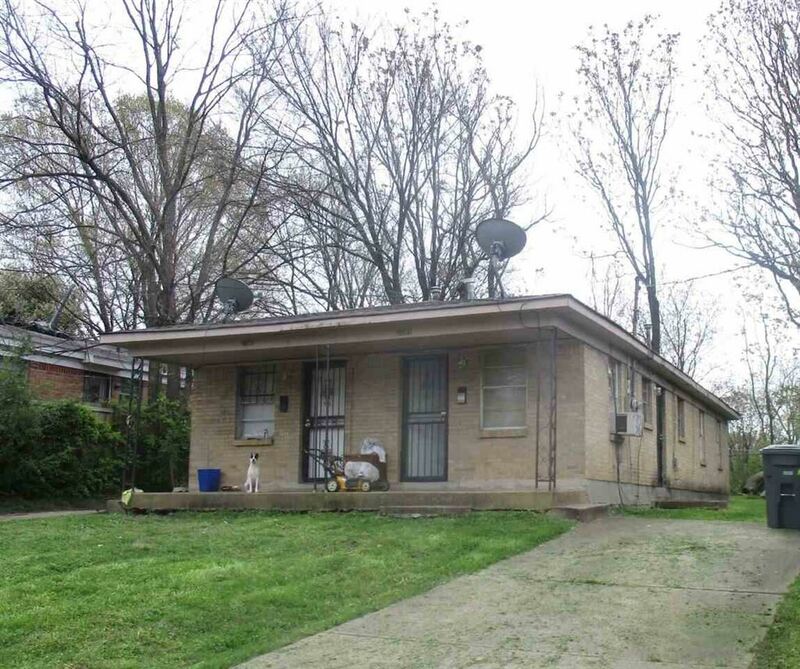 2347- This is a 2/1 in 38114 being sold as an investment opportunity! Currently vacant with a target rent of $350/month. Please contact the Listing Agent at the number given above for appointments for instructions to enter. Going E on 1-240. Take Exit 21 for Prescott St. Turn left on Park Ave then right onto Grand St. Then turn left oto Cable Ave, the house is on the left.